Today is a great day for the company. 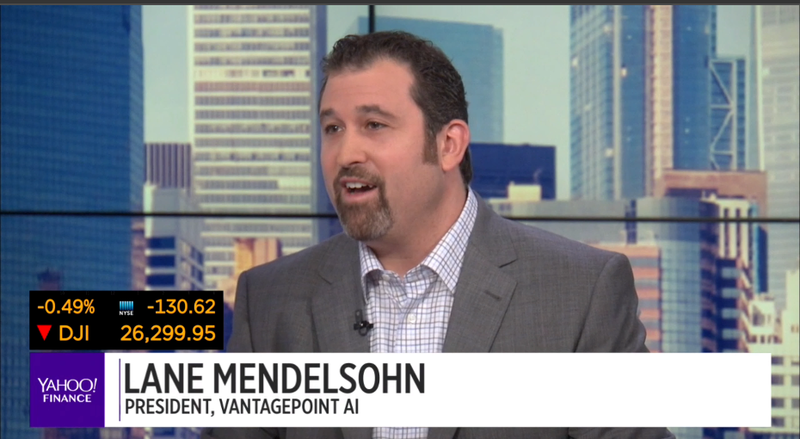 We announced the release of version 10 of its artificial intelligence trading software, VantagePoint – capable of predicting stock market trends up to three days in advance with up to 86% accuracy. Version 10, one of the biggest releases in my company’s 40-year history, significantly increases end-user customization and efficiency options, and provides access to ten years of historical trading data – double the previous amount – giving traders unprecedented predictability potential. As the first trading software developer in the world to introduce strategy-back testing capabilities, we’ve been at the forefront of shaping potential to help traders preserve their hard-earned capital and create real wealth. 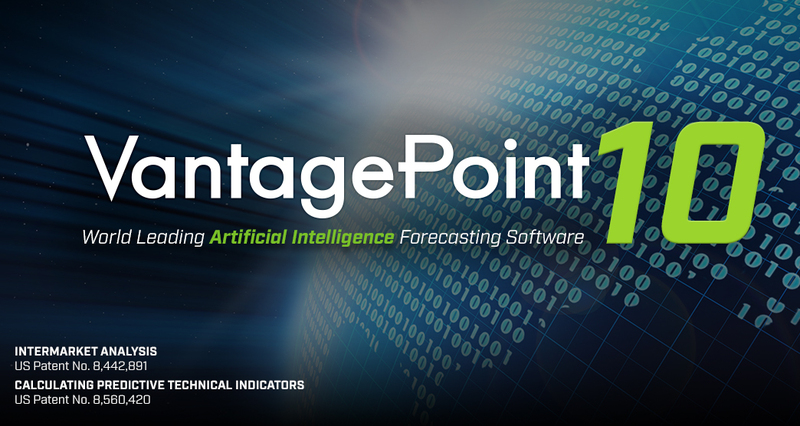 VantagePoint once again comes through with fostering the AI-driven future, giving our customers in more than 120 countries the ability to make highly informed decisions that lead to financial freedom.